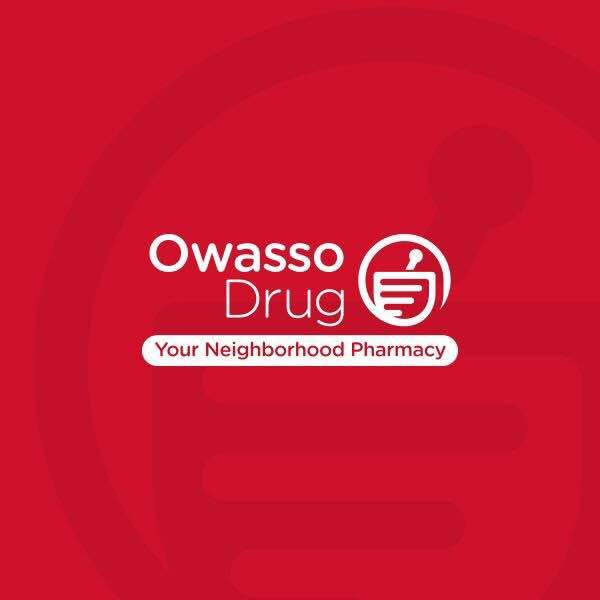 Please fill out the form below to begin the transfer process of your prescription(s) to Owasso Drug in Owasso, Oklahoma. If you have any issues with the online form, please contact us. Hit the "Plus Button" to add more than one prescription to the transfer form.